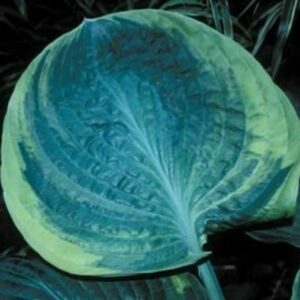 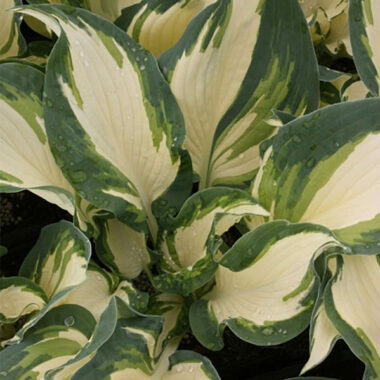 Rain Forest Hosta – This beautiful plant is quite unusual in it’s form and quite rare in the trades because of it’s slow growth rate. 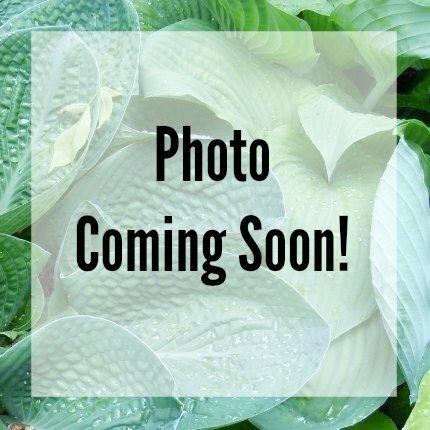 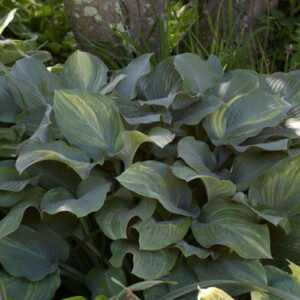 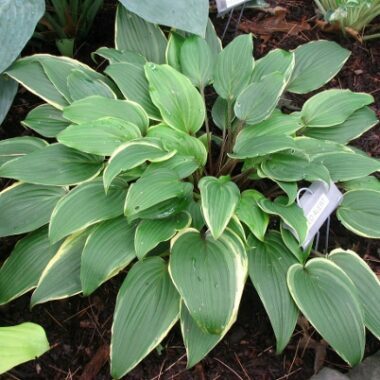 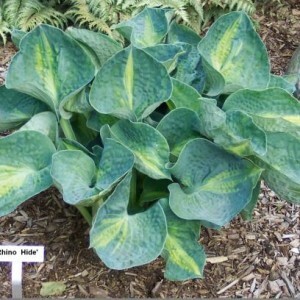 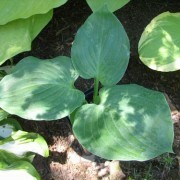 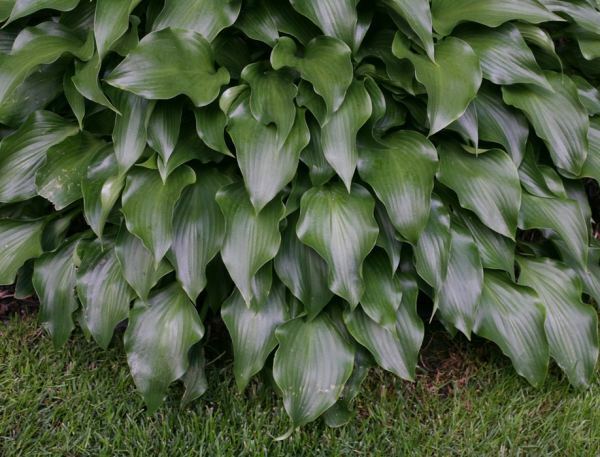 A very dark luscious green, this shiny beauty is a must for both the collector of exceptional plants and the hybridizer to extend their hosta flowers into the fall season for pollinating. 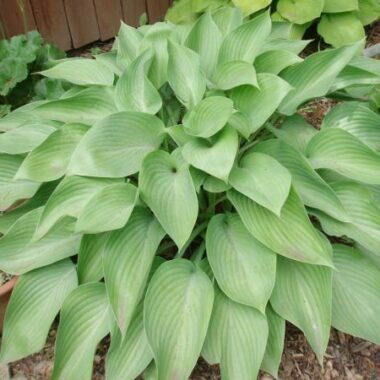 Medium: Dense, 19″ high x 39″ wide mound of wavy, shiny, thick green foliage; leaf size 8 1/8″ long x 3″ wide (7 vp); leaf blade narrowly ovate-shaped and very shiny on the underside.